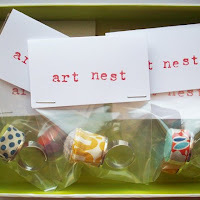 For all you crafty fashionistas, please give a warm welcome to my newest sponsor Art Nest Shop. 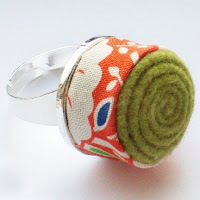 I feel like I might need one of these.. Do you think I'd be better at sewing with one? The answer is: probably so. oh my gosh! Those are the cutest things I've ever seen. There sure are some freakin creative people in this world, I love it! 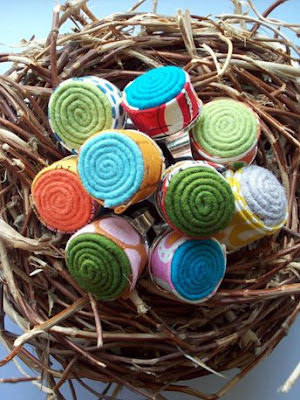 There's a fun, fashionable way to sew! I just love seeing others creativity! 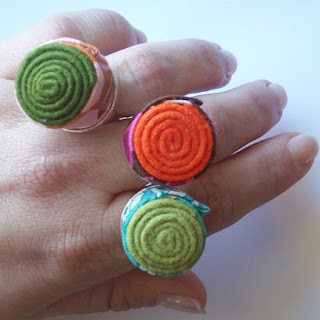 If only I can sew :-) but those rings are so much fun that it should be worn outside. It's functional and fun! 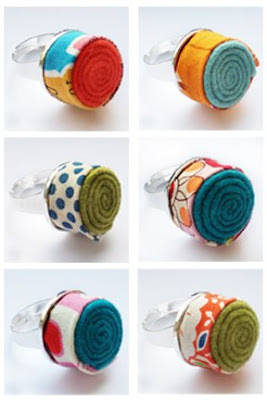 Thanks for all the lovely comments on my pin cushion rings!